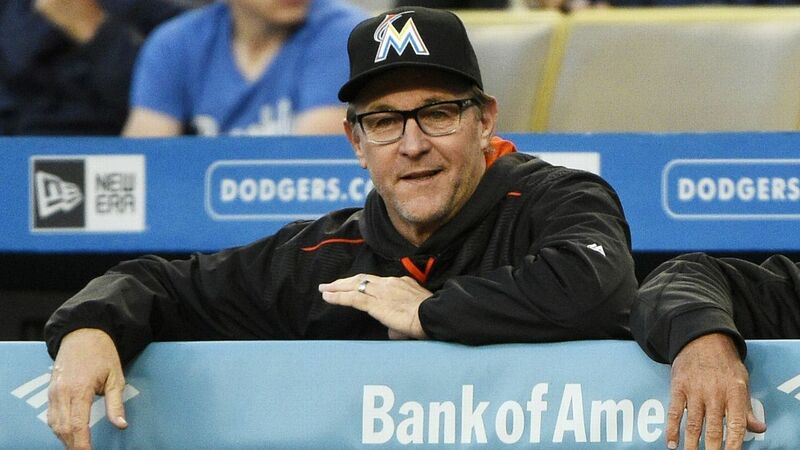 Miami Marlins manager Don Mattingly reunited 30 years later with a former Make-A-Wish recipient who overcame his cancer diagnosis and named his daughter after the longtime New York Yankees first baseman. Jay Handy, now 40, and Mattingly met at Citizens Bank Park on Friday. The decades-old catch-up was set up by Handy’s friends, who contacted the Marlins ahead of their series with the Philadelphia Phillies. Handy brought along his 9-year-old daughter, whom he and his wife named Mattingly after his baseball hero. Diagnosed with Burkitt’s lymphoma in the 1980s, Handy had been given about a 50 percent chance to survive. He ultimately chose to meet with the then-Yankees player after his first choice — “Wheel of Fortune” co-host Vanna White — was deemed too far from where he was getting treatment at Boston Children’s Hospital. They met when the Yankees visited the Red Sox in September 1988, spending time in the dugout and receiving a signed poster that Handy still owns and has handed down to his daughter.